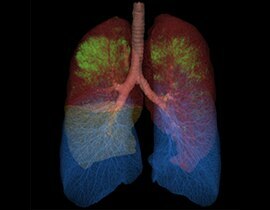 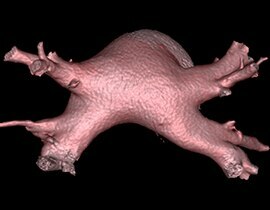 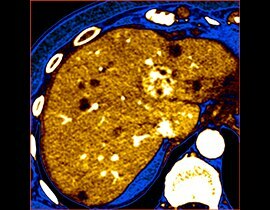 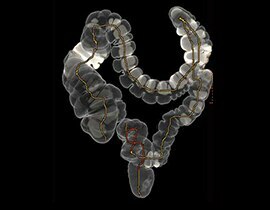 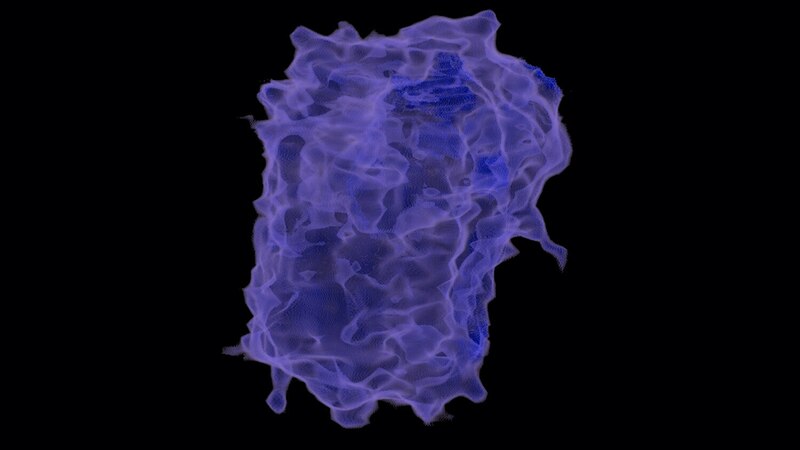 Computed tomography is a powerful and versatile imaging tool in the fight against cancer. 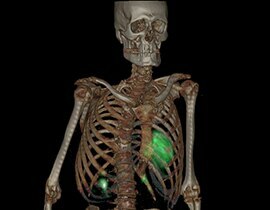 See anatomy and pathology clearly. 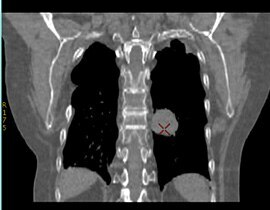 Plan for cancer treatment with optimized dose. 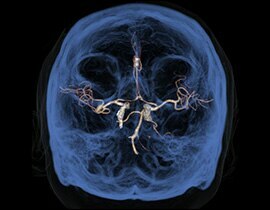 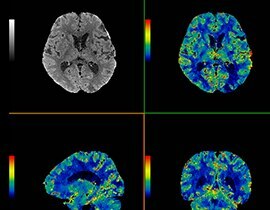 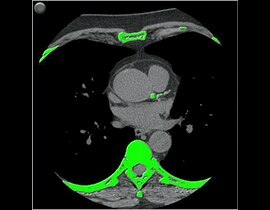 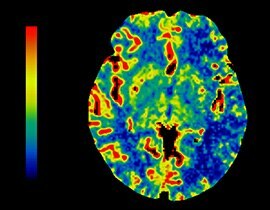 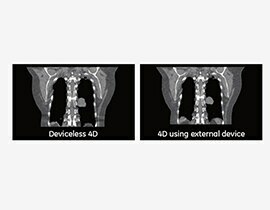 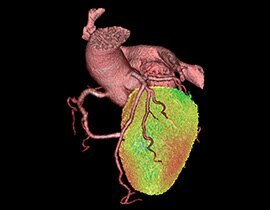 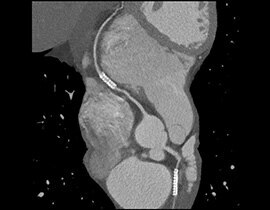 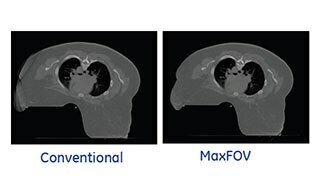 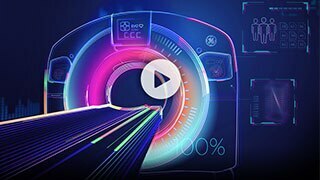 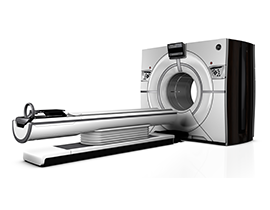 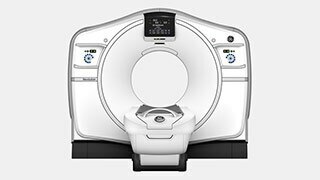 GE's suite of proven, advanced diagnostic computed tomography solutions provides images to help you make critical decisions in Emergency Medicine. 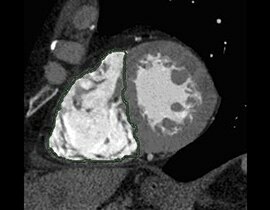 In CT imaging, you can't view children as small adults. 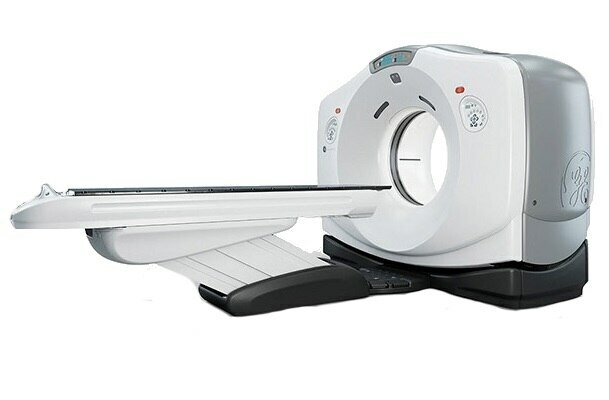 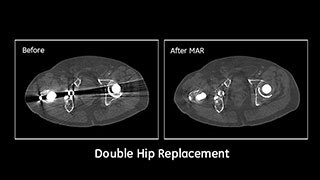 They are more sensitive to radiation, and require CT solutions specifically for their growing bodies.